Stir together orange juice concentrate, milk, Orange Dreamsicle tea, sweetener and vanilla. Mix until combined. 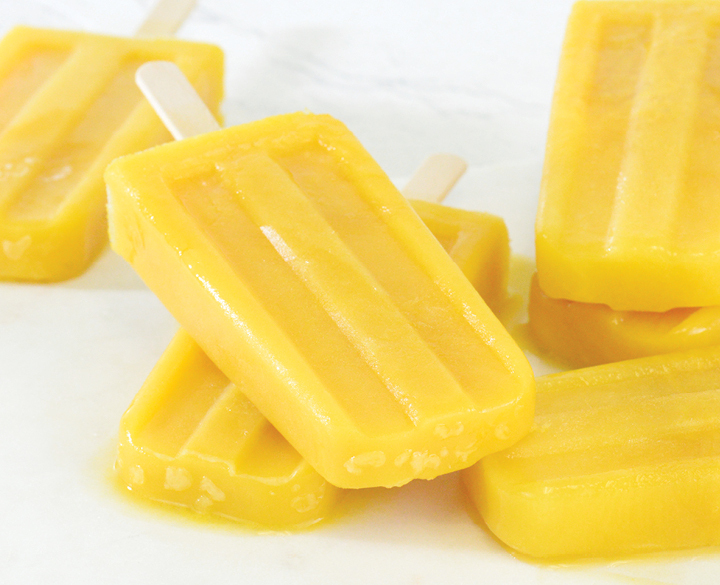 Pour mixture into popsicle mold of choice and freeze until set or overnight.